Contact our PartyMojo office at 65696992 / Sales 81606655 / Yolanda 81606622 to enquire now! 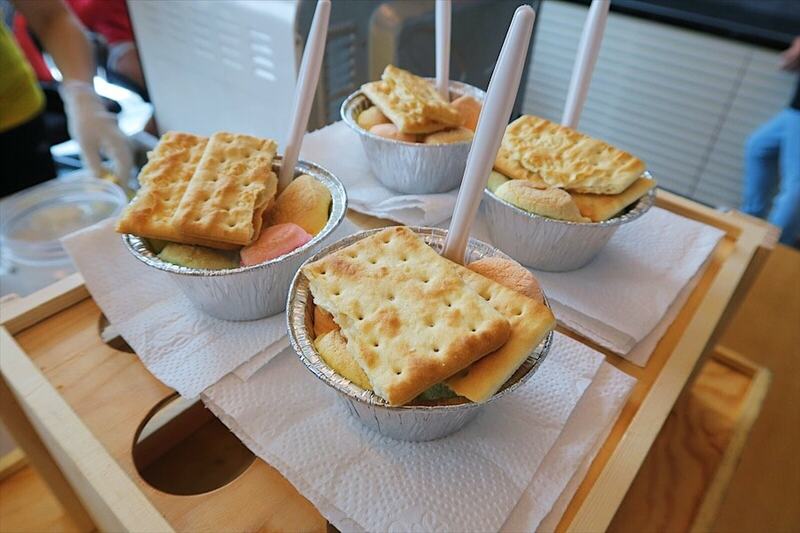 Drop us a quick email at [email protected] today for your very own rainbow smores station! We are all about getting on the hype food train! Adding to our Live Food Stations, you will be thrilled to hear our next addition! 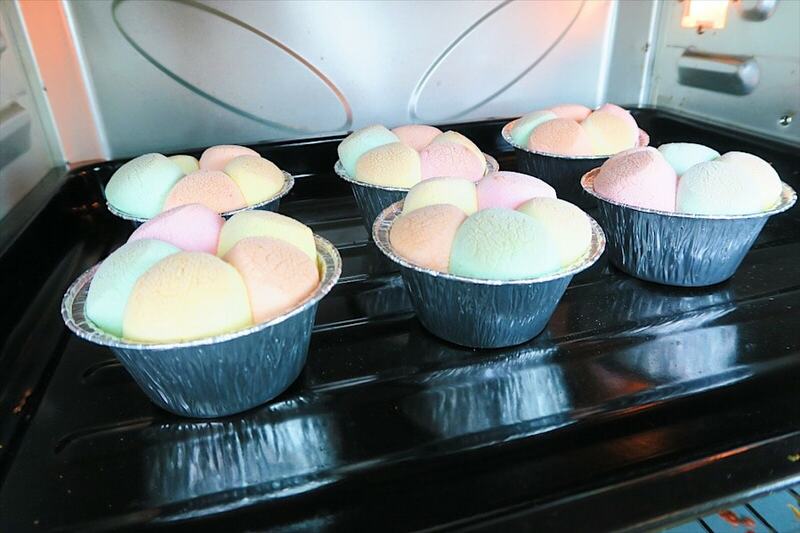 Introducing… Rainbow Smores!! An extremely popular choice for dessert, this sweet, soft and warm goodness simply melt in your mouth! PartyMojo’s Rainbow Smores are served with plain crackers to add an additional layer of texture and also to balance out the sweetness! By having this trendy food in your event, it will definitely hype up your guests! The sweetness from our Rainbow Smores will definitely melt you and your guests! How many servings can you serve in an hour? We can cater to 80 – 100 servings in an hour. What’s required from me if I hire PartyMojo’s Rainbow smores station? Our Rainbow Smores are prepared using coloured marshmallows and chocolate! For instance, dark chocolate if you prefer a smore that is not so sweet! Each order of PartyMojo’s Rainbow Smores Live Station comes with one (1) manpower to man the station. If you wish to have more manpower to assist the crowd, just feel free to call us and let us know!